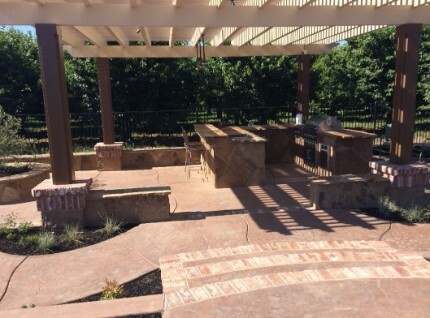 Why settle for anything less than the top masonry company in Rocklin, California! When it comes to everything concrete, brick, and stone, we’re here for you. 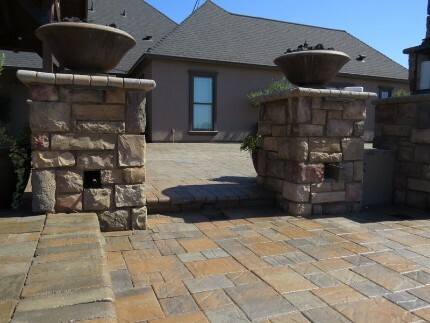 No matter the type of project, our masonry contractors are fully capable and have proven themselves to build the most beautiful and sturdy installations, and they do a fine job repairing that shabby stuff that Uncle Bill worked on. Driveways, patios, pool decks, concrete retaining walls, stairs, pillars, fire pits, garden boxes, and so much more fall under the common projects that we are facing everyday. 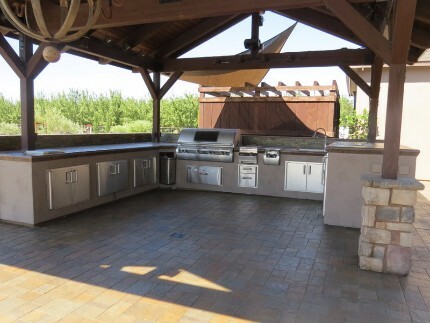 It's one thing to be building these things daily, it's another to build them so well that we have operated for nearly 13 years solely off of referrals from our delighted customers. Want to see what we are all about? 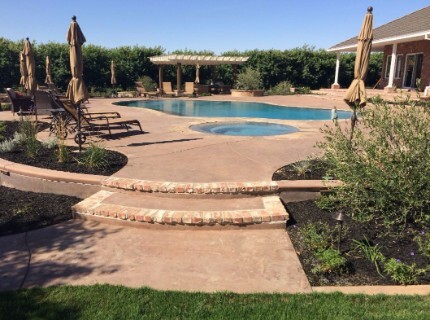 Give us a call now to get your free estimate (916) 473-4001 and walk through on your property, then, check out some of the pictures of some of our work below. Just like any other successful business it’s important to have a strong flow of customers. What we truly be with amazing masonry customers. Over the years, we’ve had tremendous success in part because of the referrals we get from all the work we complete. Take a look online and see all the masonry reviews we have. If you need a new project finished for anything masonry: patio, sidewalk, driveway, road, stairs, pool deck, epoxy, fireplace, chimney, brick wall, retaining wall, fire pit, rehab, repair, rebuild, resurface, restoration, resurface, recurve, fixing, pouring, foundations, stamped concrete, concrete, construction, flatwork, tiles, slab, pillars, counter tops, stucco, home improvement, pavers, brickwork, barbecue, brick & mortar, etc, reach out to us today to schedule a free walk through estimation. If you haven’t noticed, we're not just a stone & brick masonry company. For many years concrete construction has been a big part of our portfolio. Both concrete and masonry go hand in hand, so it’s extremely helpful to have a contractor with both expertise backgrounds. It’s is crucial to find the best contractors who will give you a fair estimation, and have all the knowledge about the project. When dealing with concrete, brick, or stone, land in some cases must be dug out to create the space for mixing, pouring, and laying. Depending on the time of the year and size of the project, a new construction job may take anywhere from a couple days to a couple weeks. For any new construction structure, an experienced masonry contractor needs to properly measure the length, width, depth, and overall square footage of where the new project is needed. It pays off having the help of an experienced concrete contractor who can help with many different aspects of new construction. 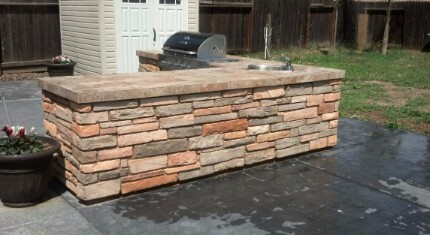 WHY HIRE OUR MASONRY COMPANY? The selection process for a masonry and concrete contractor will be a tough task to complete. When deciding on the right company to use, it’s important to consider many different things. Experience, past projects, customer satisfaction, fair affordable pricing, and trustworthy contractors are crucial characteristics any contracting company will have. 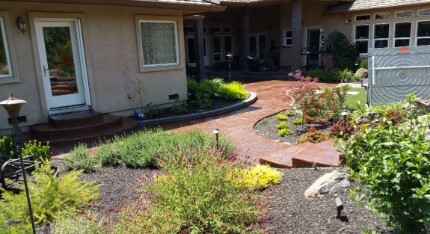 Looking and finding the best masonry/concrete contractor is challenging. If you have any worries about the right contractor, don’t stress about ours. Call us today to schedule an appointment. There are many reasons to hire us, but here are the top ten reasons to consider us when you have a new construction project on the horizon. Take a look at our past projects, you’ll be quite impressed. 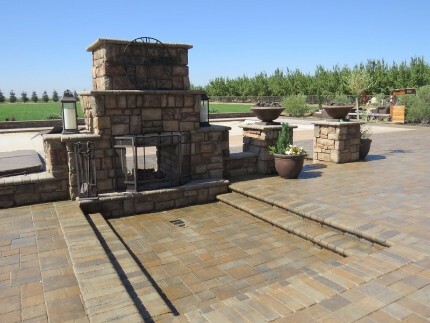 For many years we’ve been the go to experts for everything concrete, stone, & brick construction all over northern California. If you're wondering if we cover your part of the state. The answer is most likely a yes. 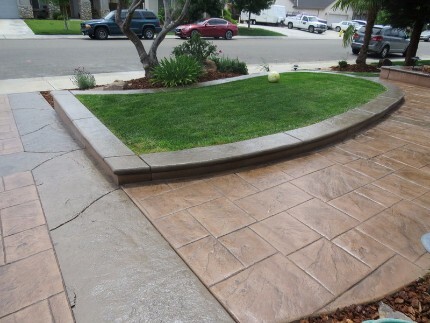 In case you were wondering, if you're looking for concrete or masonry services: Auburn, Loomis, Penryn, Newcastle, Rocklin, Roseville, Granite Bay, Folsom, Placerville, El Dorado Hills, Orangevale, Citrus Heights, Fair Oaks, Rancho Cordova, Carmichael, Antelope, Sacramento, College Greens, Rosemont, Natomas, North Highlands, East Sacramento, South Sacramento, Land Park, Greenhaven, Pocket, Clarksburg, Laguna, Elk Grove, Lodi, Stockton, Modesto, Tracy, Manteca, French Camp, Davis, Galt, Lincoln, Whitney, Florin, Wilton, Ione, Latrobe, Cameron Park, Shingle Springs, Kingsville, Diamond Springs, California along with covering many other areas like Sacramento County, San Joaquin County, Placer County, and El Dorado County. We can come out to your property for an estimation or new construction process- go ahead and reach out to us today to get the answer.